Congrats to my great clients and friends Sarah and Cole. I enjoyed helping them find their first home! 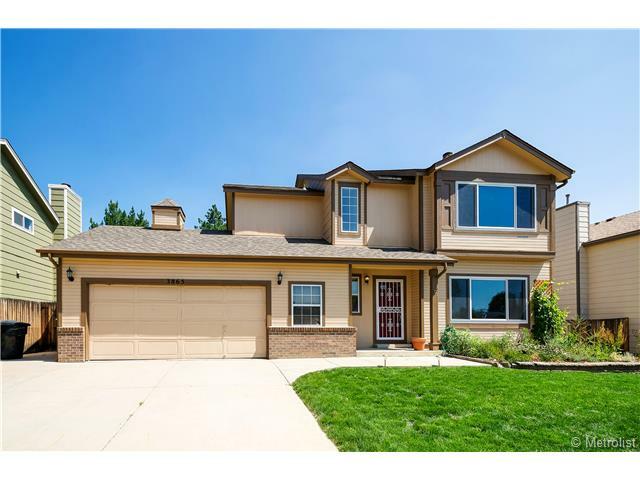 Don’t forget that while the majority of my business is condos I still sell single family homes all over the Denver metro area.